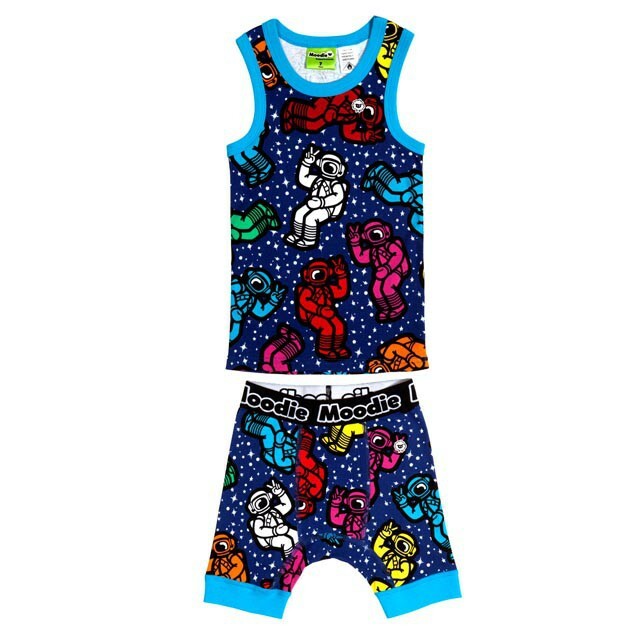 Winning? 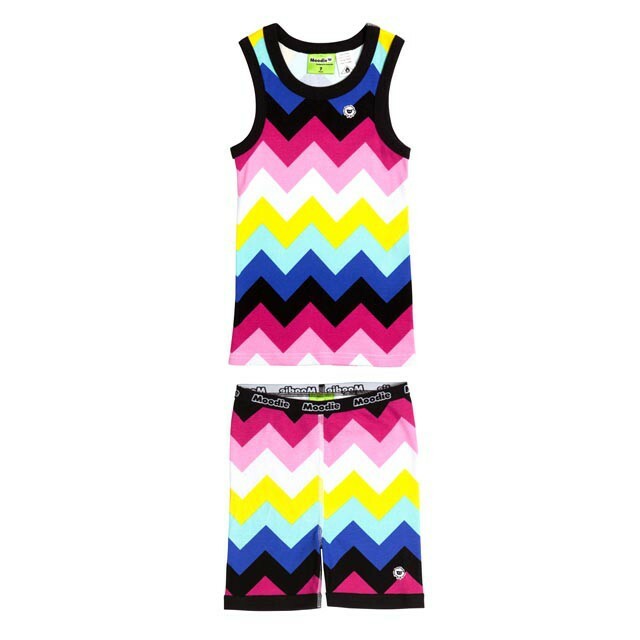 More like... TWINNING! 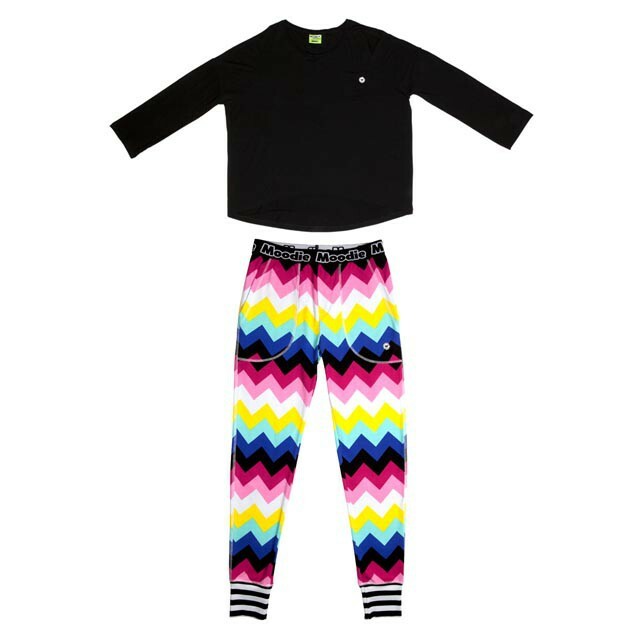 Who doesn’t love a little matchy matchy? 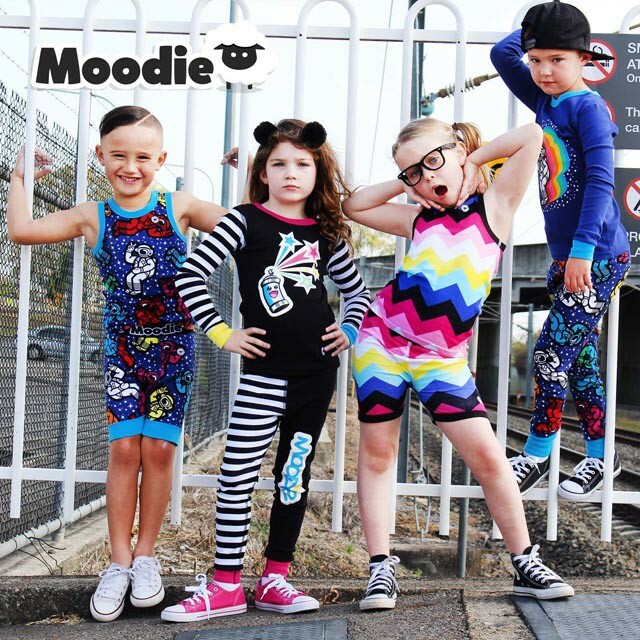 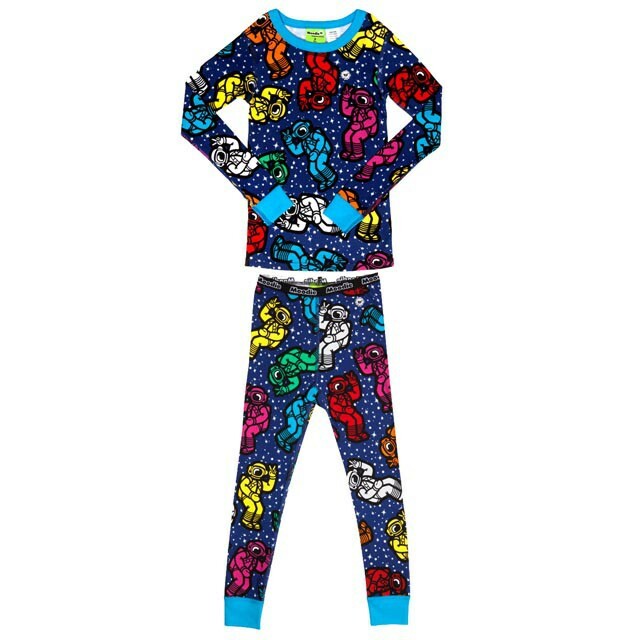 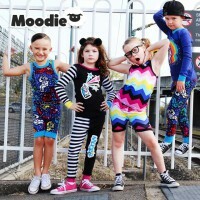 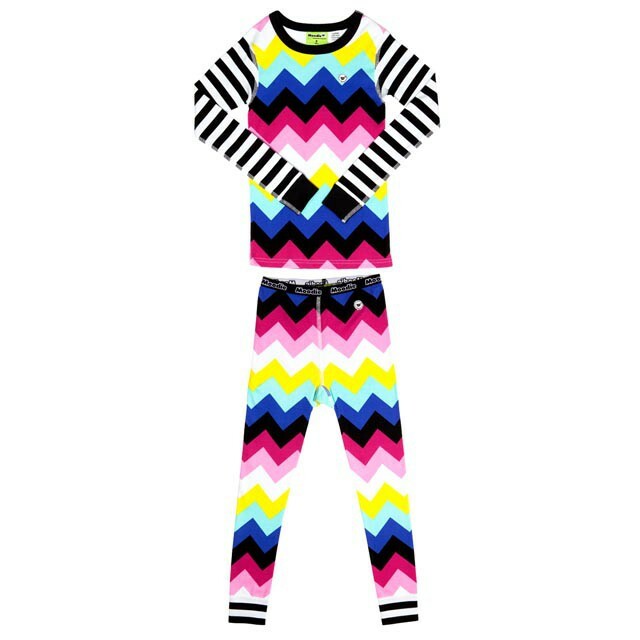 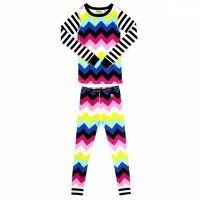 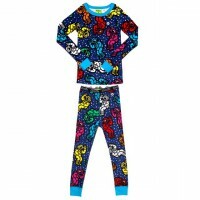 Win a FREE SET of brand new LIMITED EDITION Moodie womens pyjamas and a matching set for a special little kid in your life! Four lucky ladies will be walking away with some of our brand new, limited edition mama pyjamas and matching kids jams!Each winner will win: 1x set of womens Moodie pyjamas valued at $89.95 and 1x set of matching kids pyjamas (valued at $44.00) in the sizes of your choice.Enter too win, sleep with the sheep!Four Winners will be selected! 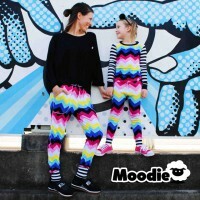 Each winner will win: 1x set of womens Moodie pyjamas valued at $89.95 and 1x set of matching kids pyjamas (valued at $44.00) in the sizes of your choice. 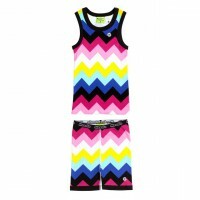 Enter to win.